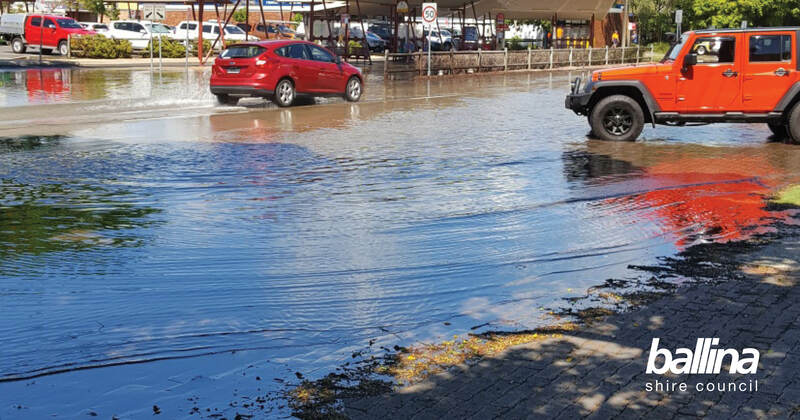 Ballina motorists are being warned, with this week’s king tides likely to cause localised flooding. Although large tides in summer are nothing new, they often lead to minor flooding on some local roads. The salt water can be damaging to vehicles with road users and pedestrians advised to avoid affected roadways where possible. For road information you can visit myroadinfo.com.au or call Ballina Shire Council on 1300 864 444.